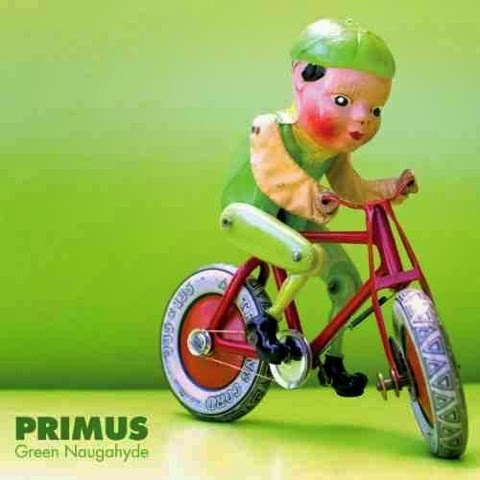 Primus is easiest to be defined as the band that made the South Park theme song. If you've listened to the theme song alone, you catch the distinct sound. Concluding to an undefinable genre. The bands vocalist/bassist Les Claypool once stated he categorizes the band as "Psychedelic polka". It's the type of music you either love or hate. 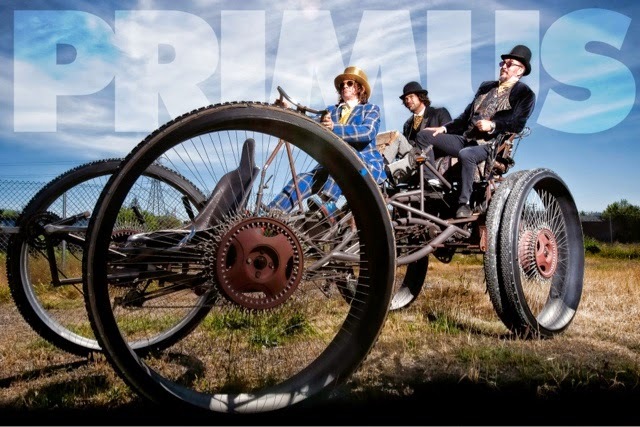 Here's my top most loved Primus songs. Tells the story of a blue-collar man and his argument with a friend, who he now has to bury. 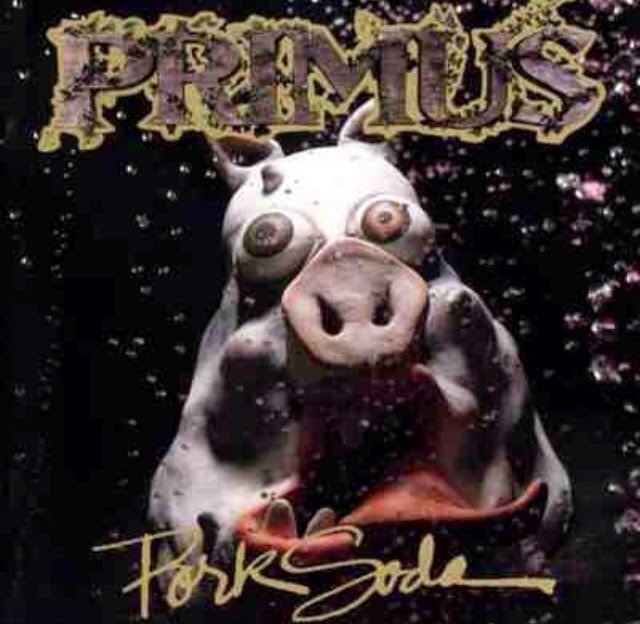 From the bands 1993 album Pork Soda. Tells stories of two people. One being Jerry, a young Racecar driver who drove drunk into a telephone pole. Also Captain Pierce, a wise retired fireman. 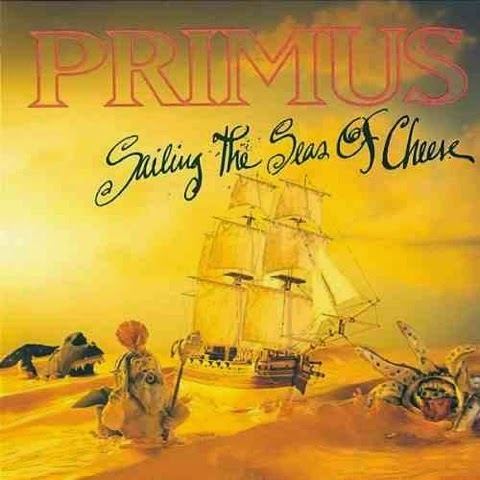 From the 1991 album Sailing the Seas of Cheese. Hennepin Crawler is an example of how naive people are about "Go green! Save our planet!" by using recycled waste materials to build more impractical material goods. Released on the album Green Naugahyde 2011. She looked like a filthy whore - Haha". About a girl named Jilly who wanted independence and freedom of her own. So she left home and fell in love with the junkie lifestyle. Released in 2011 on their album Green Naugahyde. This may sound dumb, but I have never heard of this band! I will check them out right now! Well I'm glad I've introduced you to something new!